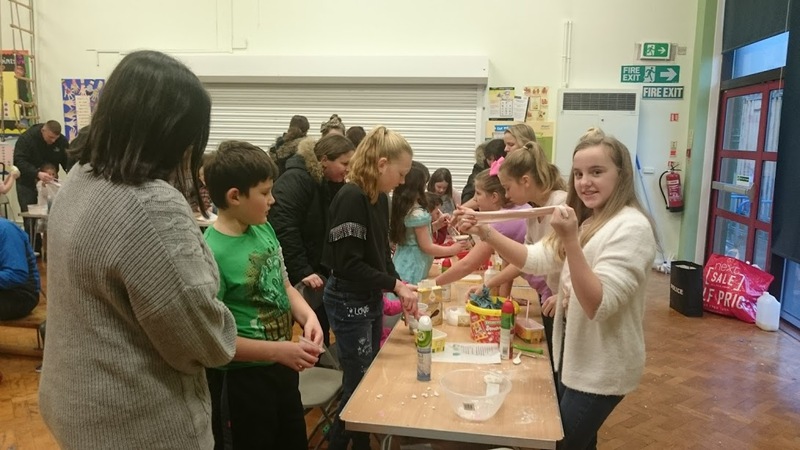 Saturday FM is aimed at families and takes place approximately every two weeks in St Thomas’ school between 4 and 5 pm. There is plenty of fun with some physical and competitive activity alongside a quieter craft. We’ll usually eat a light tea together, sometimes we watch a great video clip and chat about it. We’ll pray and will even find time to include one of our favourite worship songs! You can also check the dates of Saturday FM in our church calendar.